Our staff is experienced and professional. They give maximum effort and go the extra mile to make meaningful connections with all FSA families. 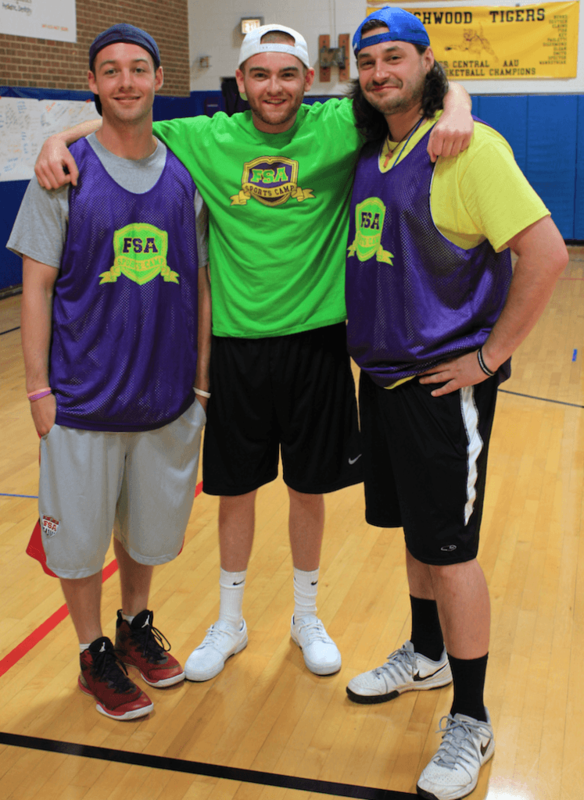 The core of our staff has worked together for nearly a decade and is 100% passionate about kids and making sports fun! When you participate in an FSA program you are family. Coaches address everyone by names, encourage and create a fun environment for the entire family – including brothers and sisters! Every coach has excelled in sports at the high-school level and some at the collegiate-level, but that’s small potatoes. Most importantly, our coaches possess a great feel for FSA programming and know what a success is for each participant. FSA is a year-round factory of fun, so no matter the season, we are in season! Which means we are in constant communication with families; always striving to be pro-active and responsive when it comes to parent communication. Not only do we create friendships, we teach kids how to foster friendships as well. 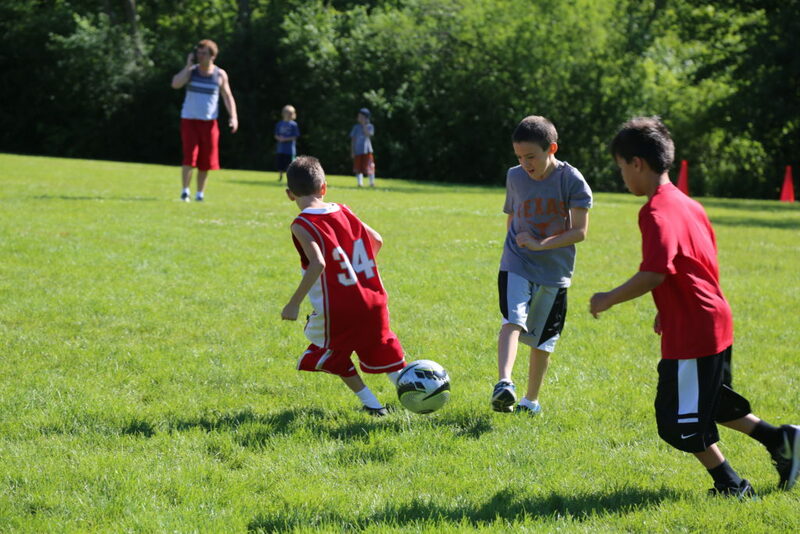 All of FSA’s offered programming are T-E-A-M sports, so teamwork is always emphasized. We take molding the next generation of our community very serious! 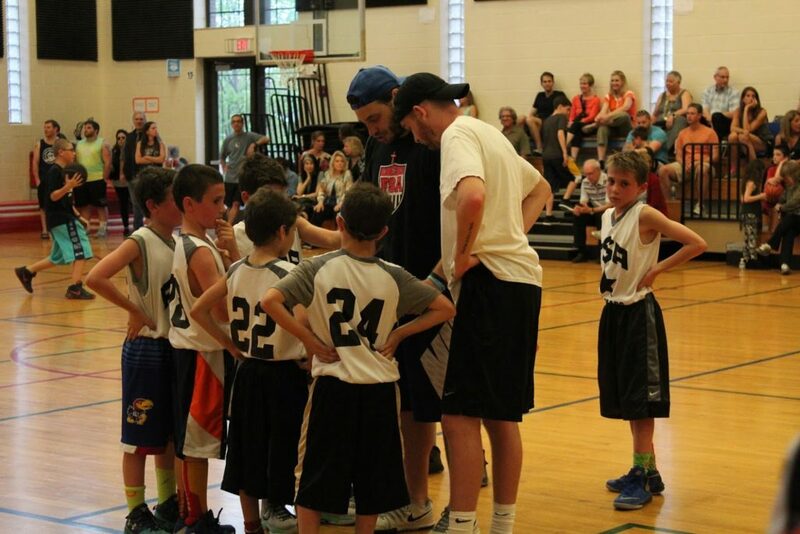 Ed Reformado is in his tenth year of coaching youth basketball and directing youth programming. 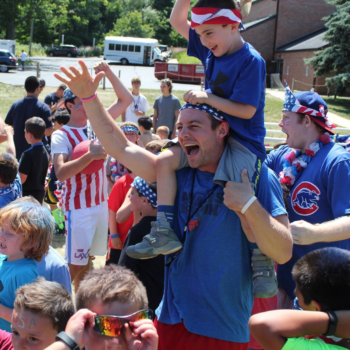 Coach Ed’s goal for all campers is to step outside their comfort zone and make the most out of every day, by making new connections and turning obstacles into opportunities. 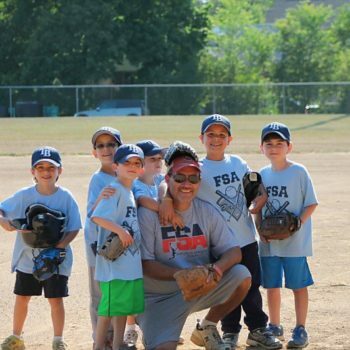 FSA Sports Camp is a family affair for Kevin and his family. 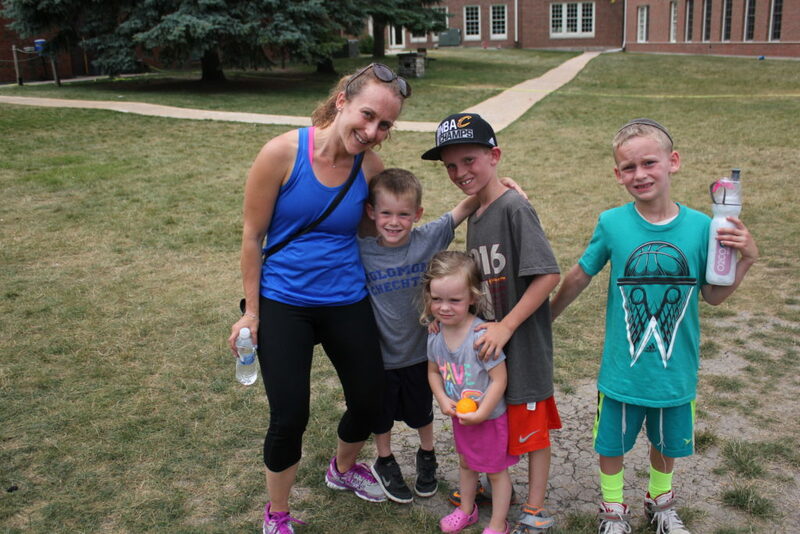 His wife Colleen serves as FSA Camp Mom as well as being the main contact for parents on a daily basis during the summer. Kevin and Colleen have a daughter, Marley, that occasionally makes a guest appearance at camp as well. They live in the North Suburbs of Chicago and are in constant contact with FSA families year round. Mike Trapani was the Director of Recreation for the City of Highwood for over 15 years. During his tenure, Mike and youth sports legend Marv Baker were responsible for re-establishing the Highwood baseball and basketball programs as some of the finest in the North Shore. 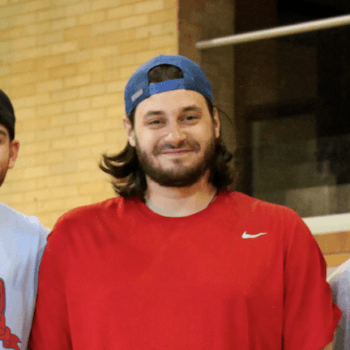 Under his leadership, the Highwood All-Stars basketball program continued to flourish over the years as a league that always attracted many of the area’s finest players. His dedication and philosophies regarding youth sports have proven to be extremely effective. 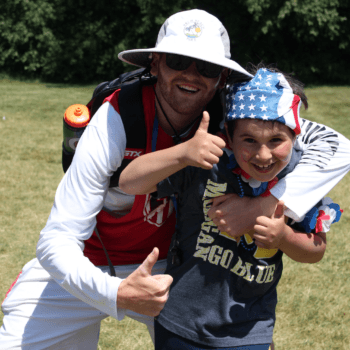 Coach Mike’s proven ability to connect with younger children (no matter what their skill level) and then teach the skills they will need to progress has always been admired. Jason Chaplain has been coaching youth basketball for the past 10 years. 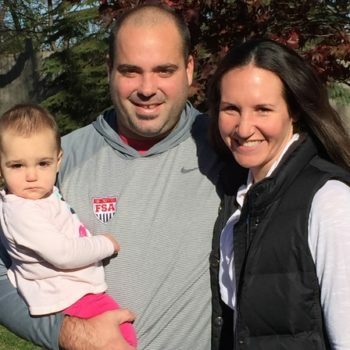 He coached the Leyden Junior Eagles for three years and ran the Leyden Summer Camp Feeder Program for four years. He assisted in summer camps at Loyola and Concordia Universities. Jason brings FSA quality basketball experience as he has played three years of varsity basketball at Leyden High School and four years with an AAU club. 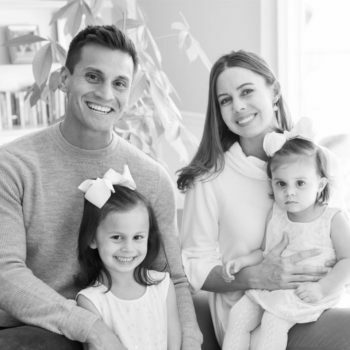 Along with his experience, Jason also brings a love for the game and enjoys sharing it with aspiring basketball players of all ages. Jason was voted The Daily Herald News All Area in 2007. Jason focuses on instilling a desire in his players to always play hard and finish strong. Matt Merrigan graduated from Glenbrook North High School in 2010. He was a standout point guard who went on to play basketball and graduate from Millikin University in 2014. 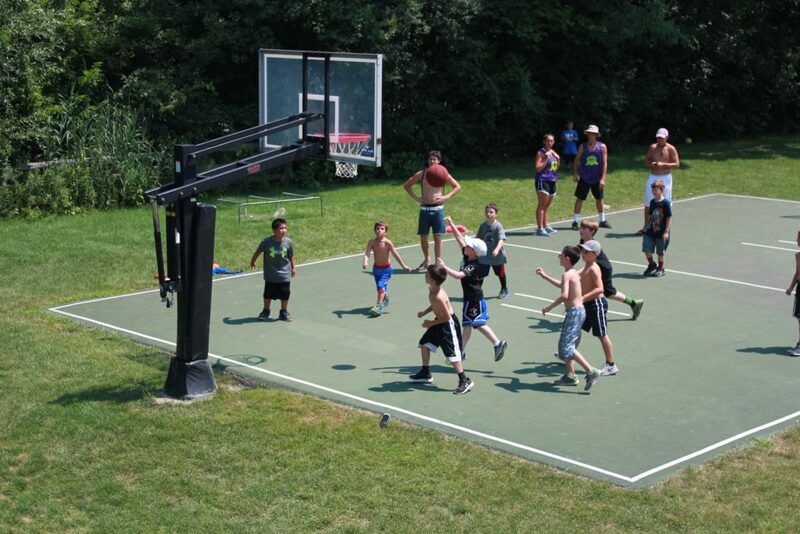 Coach Matt has been working with kids since serving as a Summer Camp counselor in high school. Teaching children the joy of sports and how to work together as a team is was Coach Matt enjoys most!